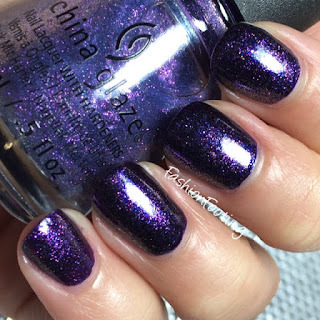 The China Glaze Fall 2016 collection is called Rebel and has some beauties to offer us. 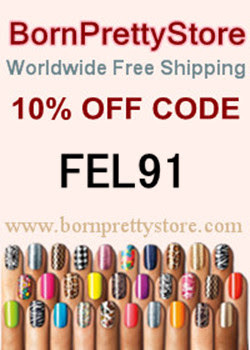 There are 12 polishes so I'm going to be short and sweet with this post. 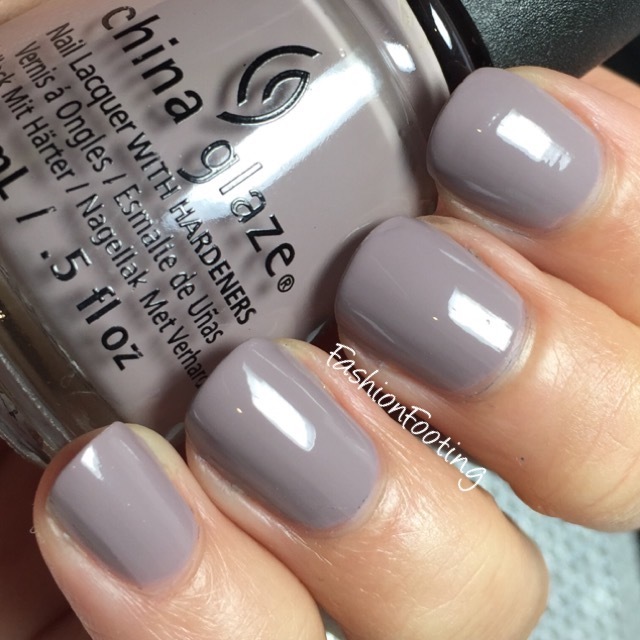 Dope Taupe is a taupe creme. I like colors like this a lot lately. Maybe I'm getting old, lol. This was 2 coats. 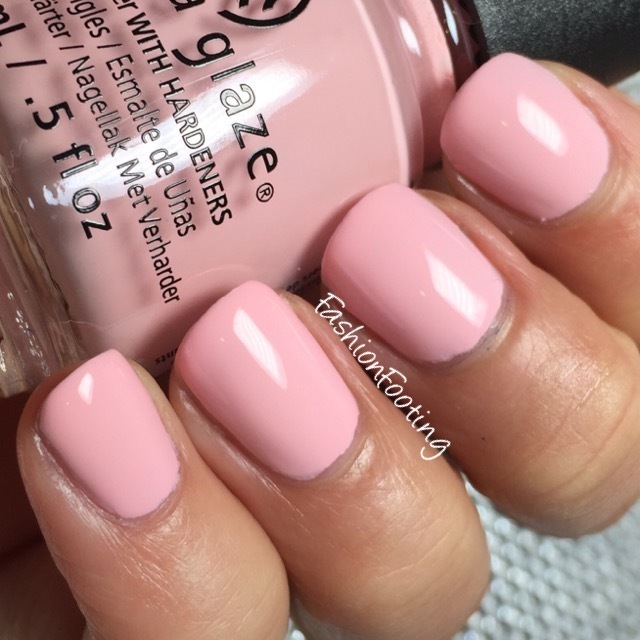 Fresh Prince-es is a pale pink, which seems sort of odd in a fall collection but maybe that's part of the Rebel theme, ha. This was pretty thin and needed 3 coats. 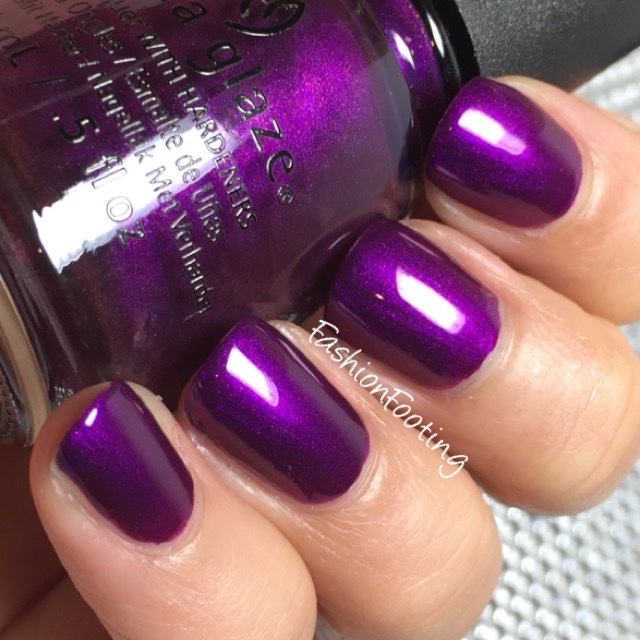 Purple Fiction is a beautiful magenta shimmer. This was 2 perfectly lovely coats. Teen Spirit is a midnight blurple glitter in a dark base. This was 2 coats with another nice formula. Don't Mesh With Me over Teen Spirit, and Jagged Little Teal. Don't Mesh with Me is a blue and purple shimmer topper. 1 coat over Teen Spirit and 1 coat over Jagged Little Teal. 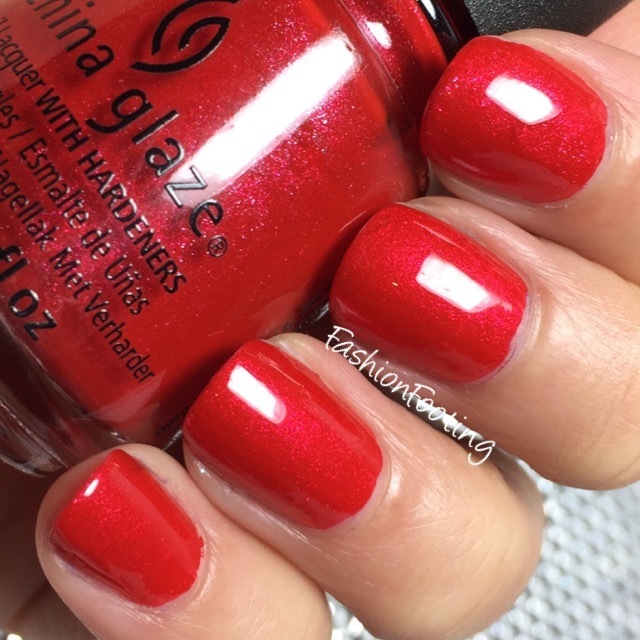 Ya'll Red-y For This is a glowy red with shimmer. This was sort of a surprise favorite but this was also just one coat! Pearl Jammin' is definitely one of my favorites. 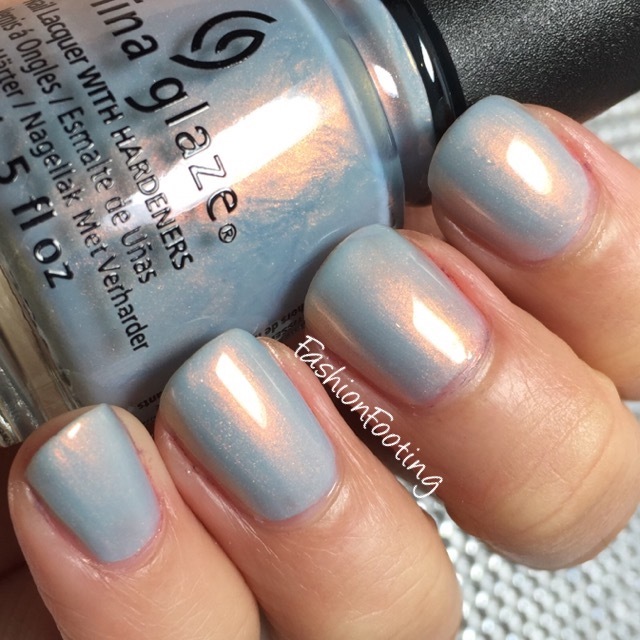 This is a light blue with a fiery orange shimmer. You can use this as a topper or on its own, which I did here in 3 coats. 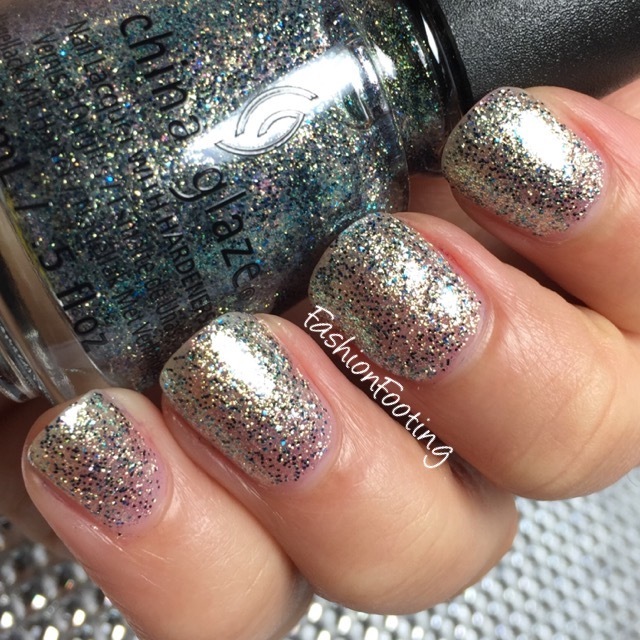 Holo At Ya Girl is meant to be a topper and I didn't quite realize that until I was 3 coats into this swatch lol. So it can be built up but even at 3 coats, this was not completely opaque. 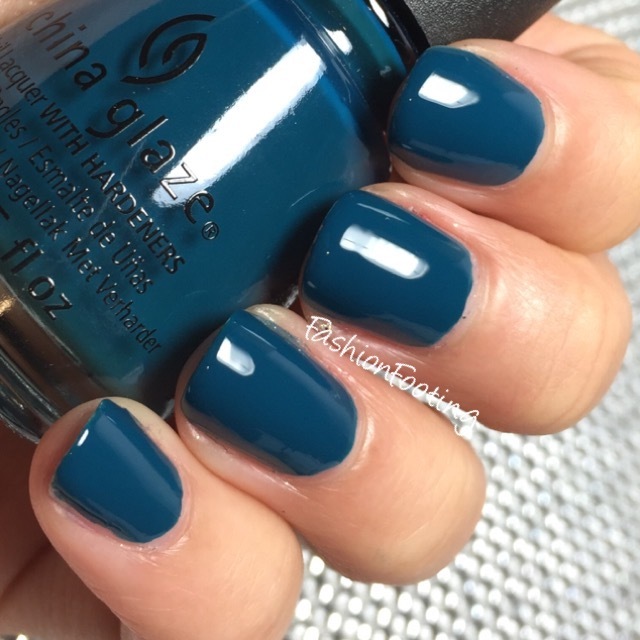 Jagged Little Teal is a deep teal creme. Not terribly unique but I always love colors like this because I'm a sucker for blues. This was 2 coats, with a great formula. 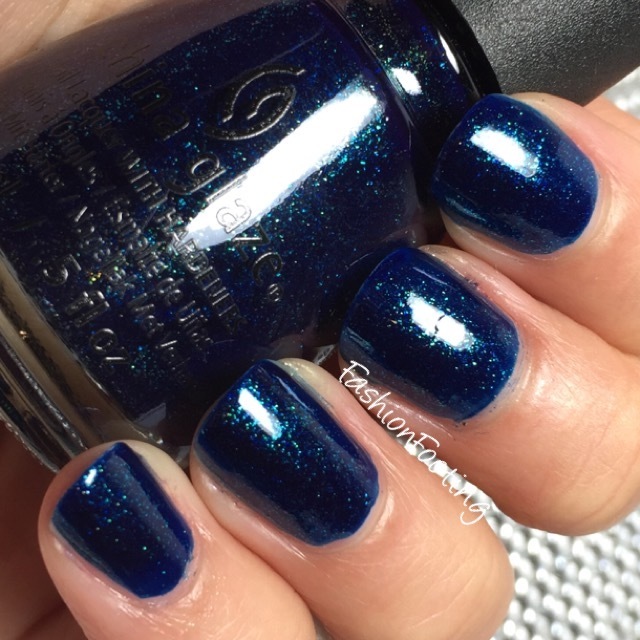 Blue-Ya is a dark blue with green fleck shimmer. Another great formula, and 2 coats. Heroine Chic is a charcoal gray with red micro shimmer. A bit thin and needed 3 coats. Combat Blue-Ts. Oh. Mah. Gosh. This.. This is just amazing. 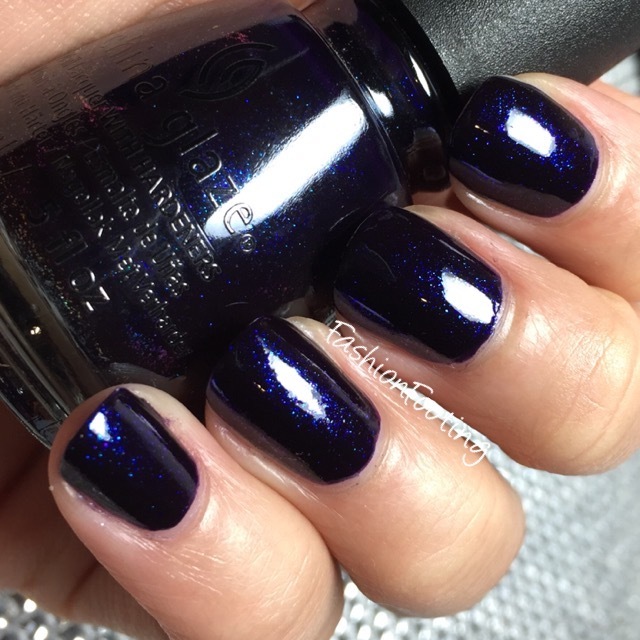 A dark cobalt matte blue. This is one coat. Yes. One. Coat. The formula is a bit thick and you do need to work quickly to get even coverage but holy moly. 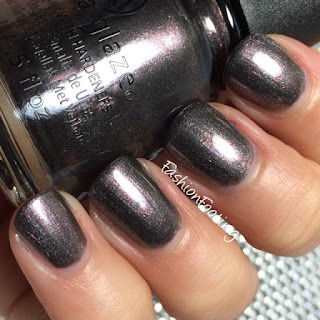 I did add topcoat after this but I cannot seem to find that picture.... sooo... whoops. Trust me, it's gorgeous either way! Did you pick any up from the China Glaze Rebel collection? What are your favorites?